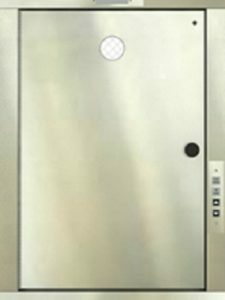 Dumbwaiters – Vertical Transport Inc.
Dumbwaiters provide a convenient way to transport materials from floor to floor. It is a self contained “car” that is lowered and raised on a vertical path. Load examples may be fireplace wood, grocery bags, laundry and paperwork. Dumbwaiters are available in wood, steel, and stainless steel. Efficient—eliminates the carrying of heavy and awkward materials which allows users to stay at their workstations. Dependable—well designed, superbly manufactured, built from tried and proven materials. 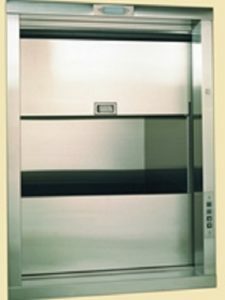 Customizable—streamline your dumbwaiter with countless special features. Easy to use—user-friendly operation that anyone can learn. Cost effective— a valuable, laborsaving addition to your facility.